Jumla, July 8: It is already eight days since he started his latest fast-unto-death, and the pain in the chest and muscles has made it extremely difficult for him to speak or even breathe. 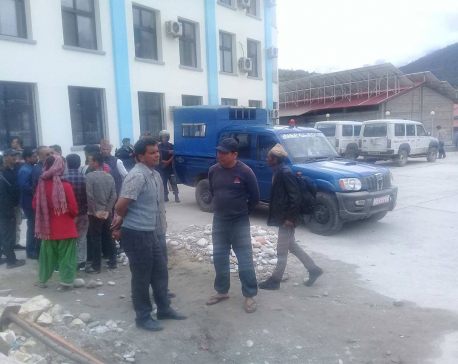 There were two medical helpers around Dr Govinda KC on Saturday, at Karnali Institute of Health Sciences. Asked how he was feeling, he said in a low voice, “There are problems in breathing, and chest and muscle aches are making it quite difficult.” However, he is more comfortable than in the covered hall of the district sports development committee where he initiated his 15th fast-unto-death to protest the government’s move to formulate a medical education bill that rides roughshod over past agreements. “The arrangements here are better than in the covered hall,” he said. 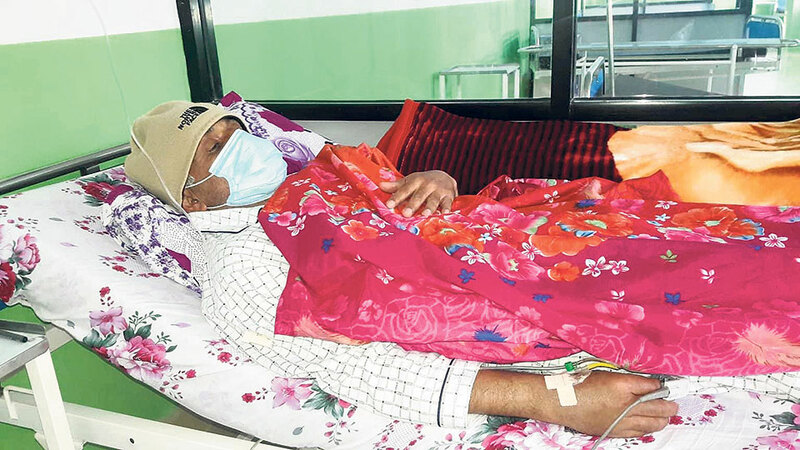 He has rejected any treatment from governmental medical workers sent from Kathmandu. “This protest is to draw the attention of the government,” he said. “I started this hunger strike hoping to improve medical services here,” he said, adding, “I will take treatment from doctors here. Why would I need doctors from Kathmandu?” He has faith in the people also, claiming that it was due to their support that he has been successful so far. “People have instilled my life with happiness; I am staging this protest for them,” he said, adding, “The government, however, has not been paying any attention to my demands.” He said there were no chances of talks or agreement. 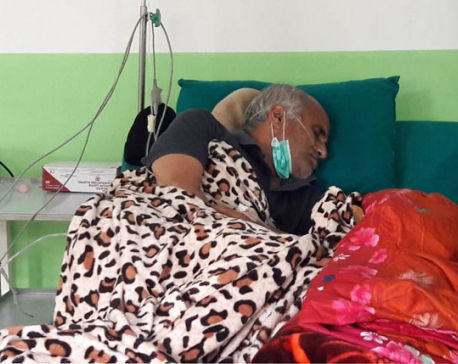 Dr KC said that this hunger strike is of greater importance than any of his other hunger strikes. He accused the previous governments of reaching agreements that were not going to be implemented. 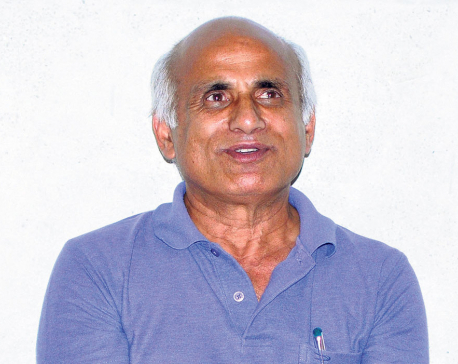 Dr KC had once chosen Dang for staging his eleventh hunger strike. He even reached Dang to stage his protest at the Rapti Academy of Medical Sciences. But he was rejected by the sub-regional hospital. However, then health minister Gagan Kumar Thapa promised to reach an agreement with him. This is his first out-of-valley hunger strike and he wants to draw government attention toward the state of health services outside the capital valley. Although Karnali Institute of Health Sciences was established eight years ago, it has not been able to run MBBS or BSc programs.